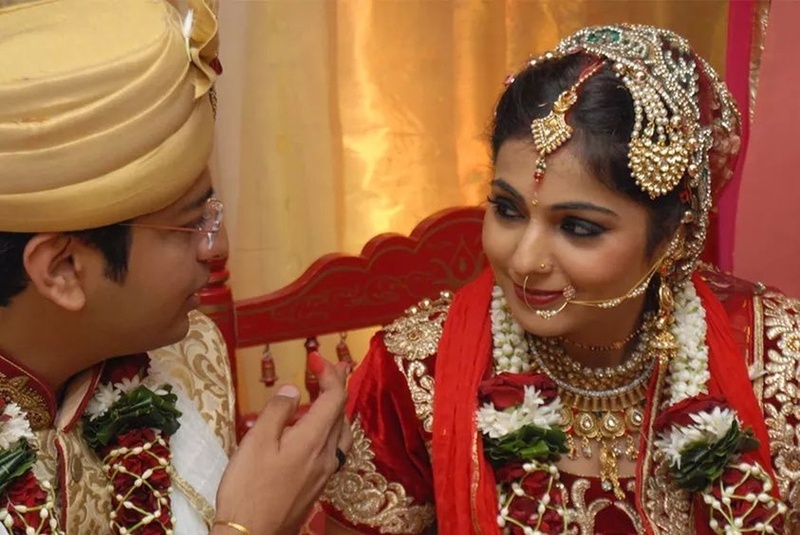 As a wedding makeup artist Vijay Parmar from Dahisar, Mumbai, understands the importance of looking good on the most important day of your life. With this, he uses his creative skills and experience to give bridal makeovers that range from trendy to traditional. He uses innovative and creative make-up techniques to ensure that you look gorgeous on the most special day of your life. Considering your skin, complexion and other key facial features, he will enhance your entire appearance. 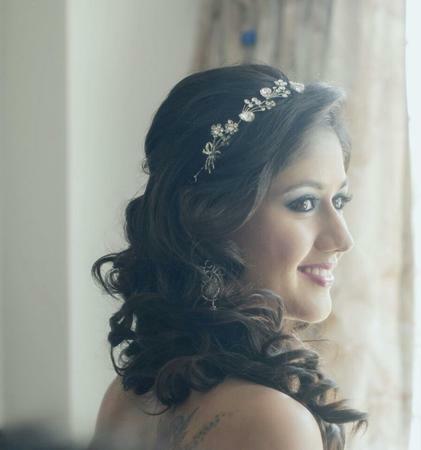 Vijay Parmar - Makeup Artist is a Bridal Makeup Artist based out of Mumbai . Vijay Parmar - Makeup Artist's telephone number is 76-66-77-88-99, address is Ashok Van, Dahisar East, Mumbai, Maharashtra, India. 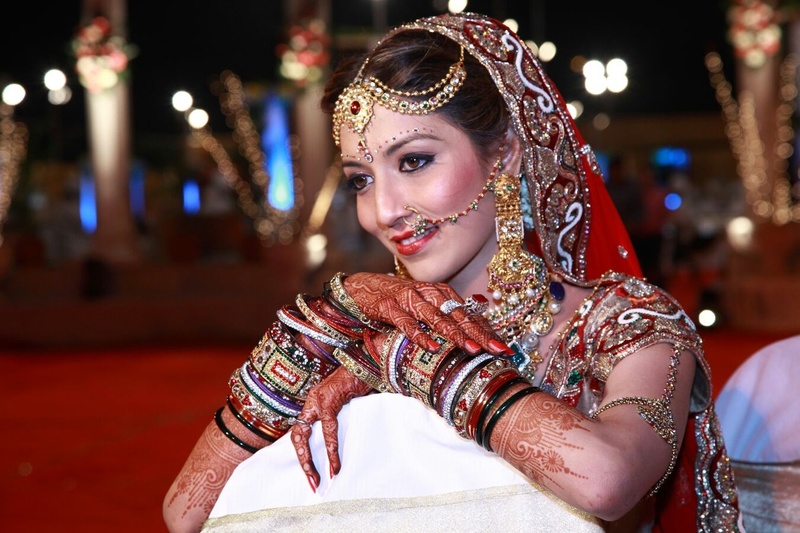 In terms of pricing Vijay Parmar - Makeup Artist offers various packages starting at Rs 10000/-. There are 1 albums here at Weddingz -- suggest you have a look. Call weddingz.in to book Vijay Parmar - Makeup Artist at guaranteed prices and with peace of mind.